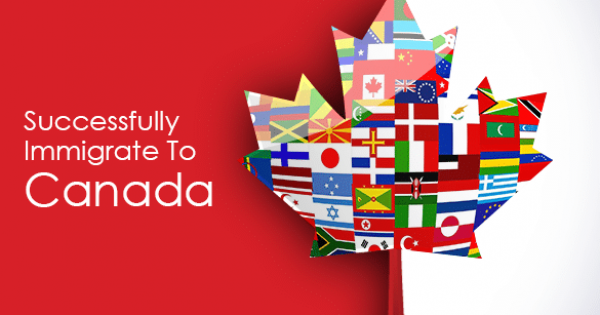 In order to attract experienced businesspersons to our country, the Canadian government has created the Immigrant Investor Venture Capital Pilot Program. The goal of this program is to stimulate the Canadian economy and promote innovation. 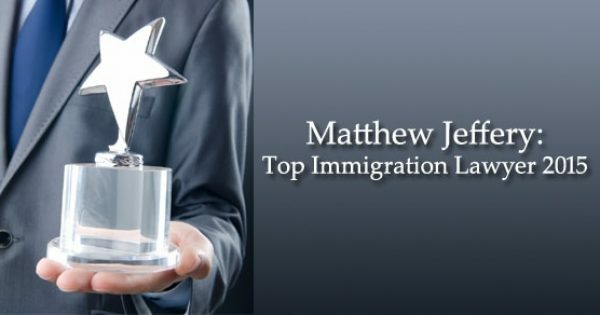 Job creation and a more streamlined immigration system are other offshoots of the program that aim to entice potential investors to settle in Canada for the long-term. 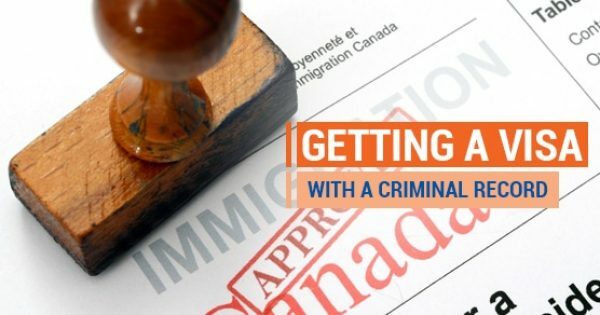 To ensure that immigrant investors have a positive impact on the Canadian economy, there are certain criteria one must follow to gain entry into the Immigrant Investor Venture Capital Program. If selected, the program will provide 60 investors and their families with permanent residency. You must demonstrate proficiency in either French of English. You will need to prove that you can communicate verbally, write, understand and read in one of Canada’s official languages. Applicants will be asked to take a language test approved by the Citizenship and Immigration Canada. If you have education credentials that were obtained in the form of a post-secondary degree, diploma or certificate from a Canadian higher learning institution, you have the right prerequisites in place. If you attended a school that was not in Canada but have the same educational credentials, you are also eligible for the program. Your personal net worth must be on par with or exceed $10 million CAD. Should you have inheritance, it does not count towards the net worth requirement. 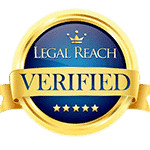 Moreover, your net worth will be verified to ensure that it was acquired through legal means only by way of investment activities or a private sector business. Your net worth will only be verified if your submission is accepted. You do not need to provide verification upon first application. 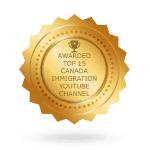 If you are one of the 60 approved investors you will need to make an at-risk investment of $2 million CAD in the Immigrant Investor Venture Capital Fund. This investment is non-guaranteed and you will need to commit to the $2 million sum for about 15 years. 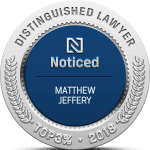 Because of the nature of this investment – venture capital – there are no guarantees that you will receive proceeds over time or at the end of the terms. This does not mean that your investment will not be profitable, but there can be no guarantee made to that effect. 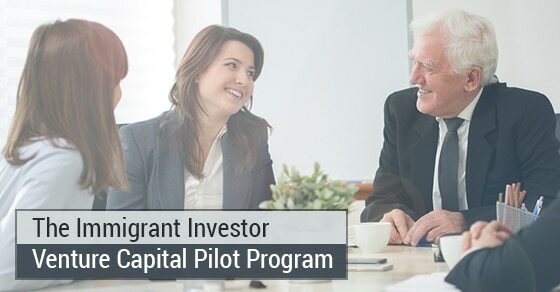 The Immigrant Investor Venture Capital Pilot Program aims to help venture capitalists from foreign nations establish a new life in Canada and inspire the Canadian economy with their investments.